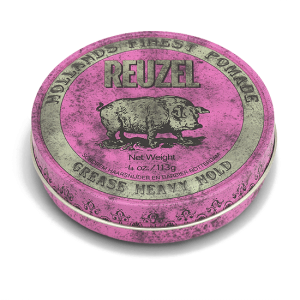 Reuzel Clay Matte Pomade offers a flexible, strong hold that is perfect for any style and is a popular hair wax for men. 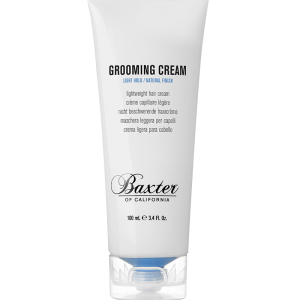 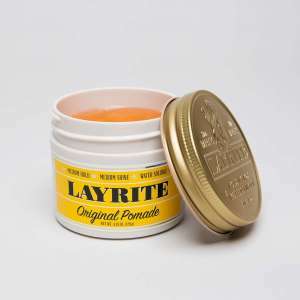 It’s best used in shorter hair to emphasise texture and separation with the mouldable, flexible hold of natural clay. 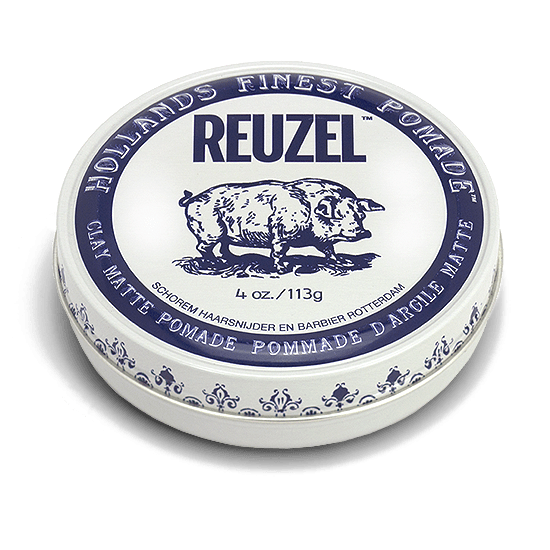 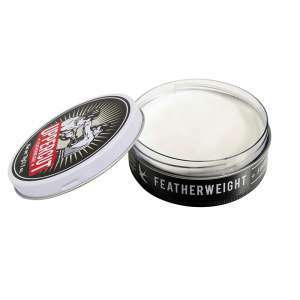 The water based pomade provides all-day hold, is easy to wash out with shampoo and the sweat-proof formula offers hold during the day for active men.